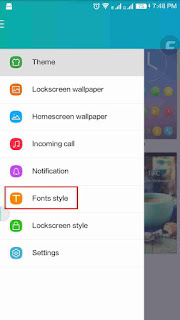 Bored of using single font on your coolpad note 3,No problem here is a method to change your Coolpad Note 3 font without any root requirement. 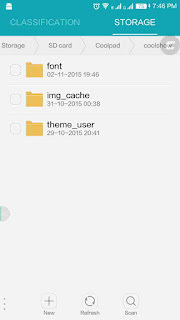 First of all open file browser on your coolpad note 3. 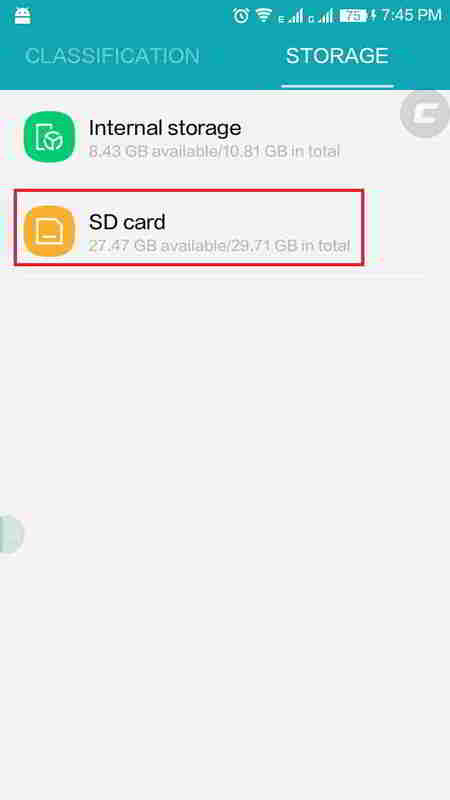 Then go to SD card option and open that.There you will see a Coolpad folder. Open that, then open coolshow inside Coolpad foder. 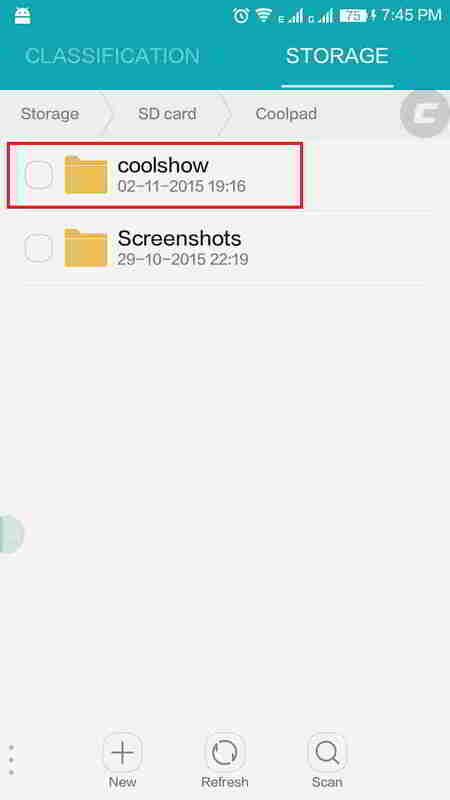 Now you have to create one "font" folder. 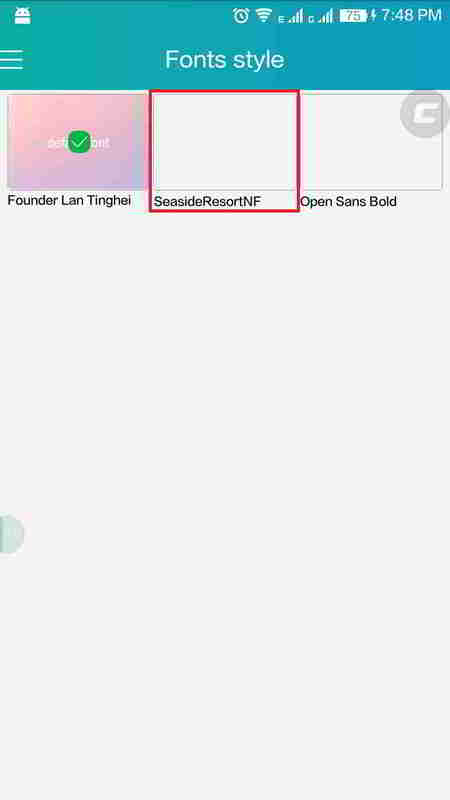 Click on + sign above New and name that "font". 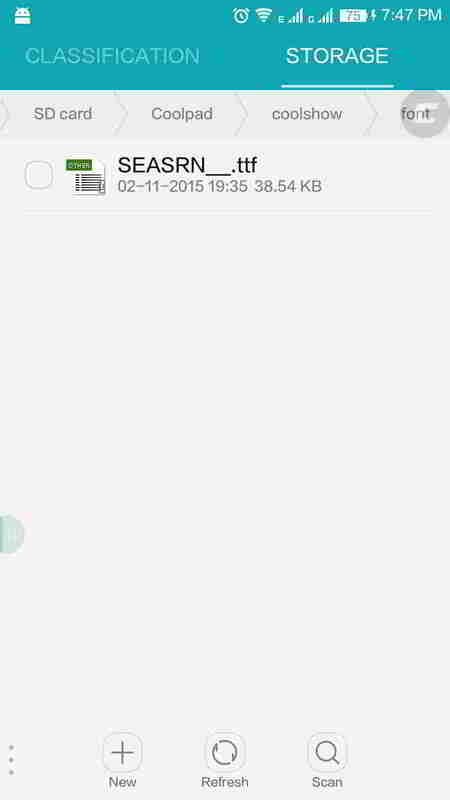 Now download your favourite fonts in ttf format and paste that on above "font" folder. Now open Coolshow, then Fonts style and apply your font. In the same way as above tutorial you can add theme.I will post a tutorial on that also very soon. Very good, really wonderful. You can swipe left it right in the font preview. 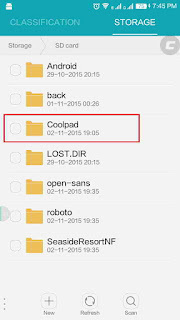 Is there any possible method to root coolpad note 3? In this blog go to"How to use some important functions on coolpad note 3" You will know how to activate 3G only mode. 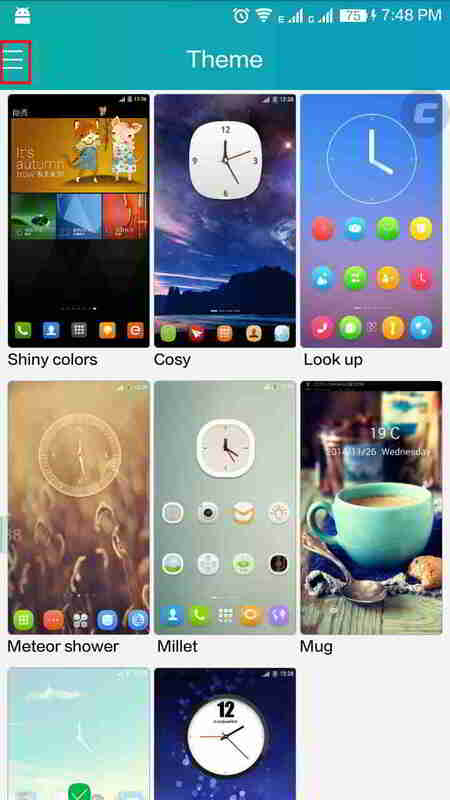 I am facing problem adding widgets in the main screen. Any solution / suggestions? 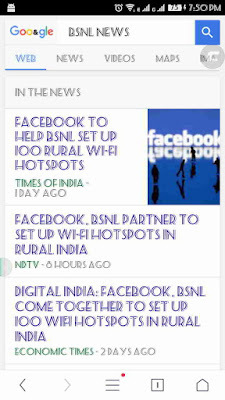 can i read hindi news and hindi whatsapp msj or all other hindi fonts in coolpad note 3....? is this supports hindi fonts...? My contacts are not working on coolpad note3 as I selected display contacts from none.how can I overcome this problem? I have changed my font style in coolpad note 3. But I didn't like that font so switched back default font....it's changed to default...its completely bold and it's not like the previous font which came from the company...plz reply to my problem...how to get back my actual default font.???? Go to cool show nd do default settings nd font will go back to the default one..
How to come up with slow charging of coolpad note 3lite....is there any solution for that??? Not working. 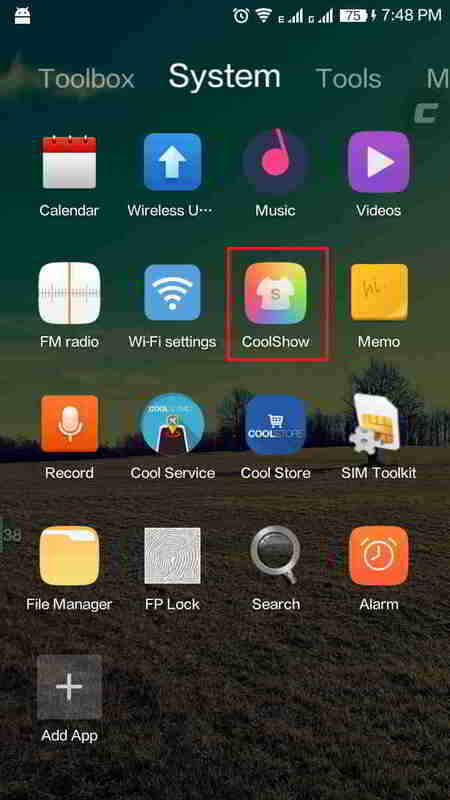 It is not showing me d fonts in Coolshow theme which I added in fonts folder. Wt to do ? 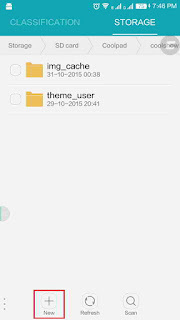 Font style option in my mbl is not there due to an update yesterday. Now how can i chnge my font...?? 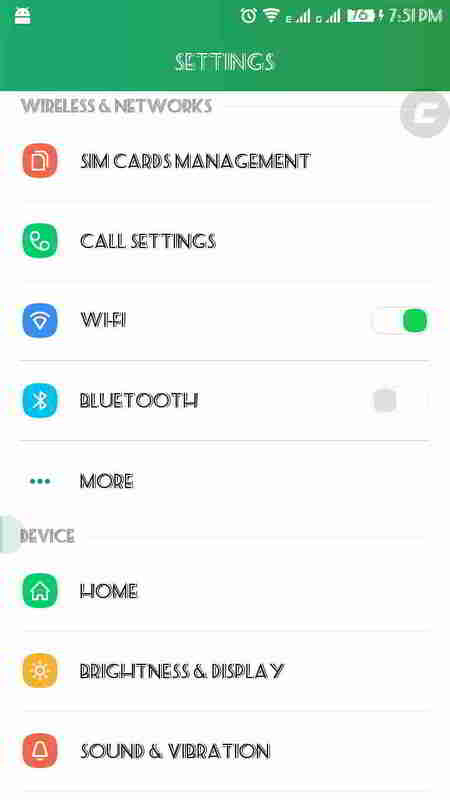 Go to settings and select display settings. 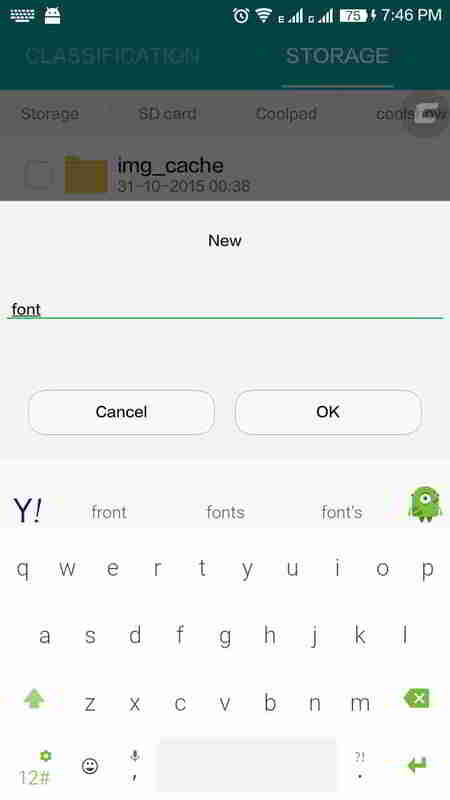 There you will find font style option. You can change font from there. When I create the font folder in the coolshow folder, it says "Failed to create a folder, a folder with the same name already exists" Please help me!! 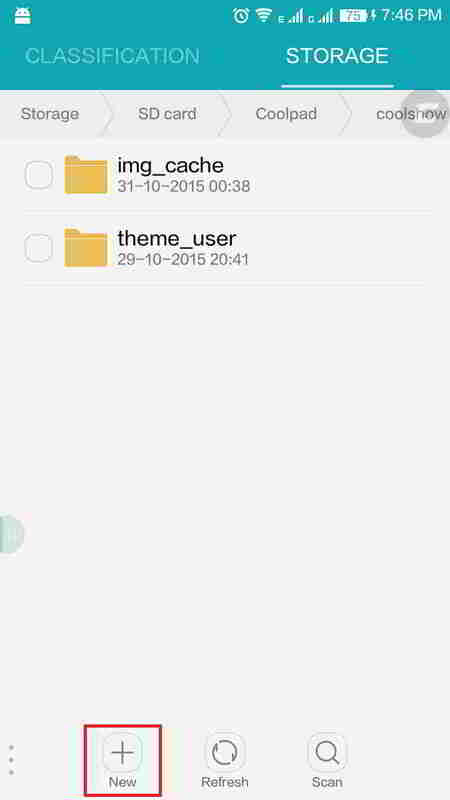 There is no font style category in my Coolshow app.? How will I get font style? 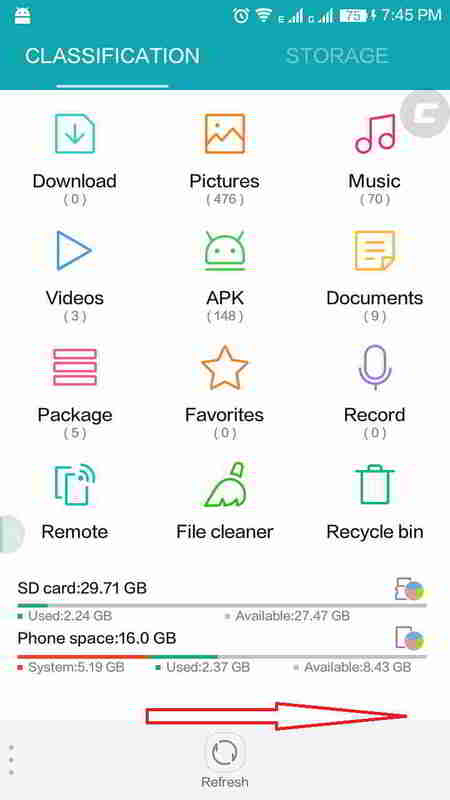 Hi, to add new fonts in Coolpad note 3 I have followed & opened the font folder and pasted d font files therein but when I opened the coolshow there is no font style option there. What to do now? 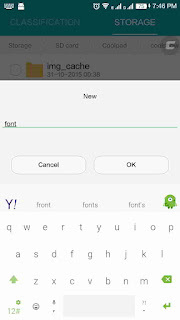 I am trying to change fonts style in my coolpad note 3 which run on android 5.1 with cool ui 6.0 but there is no 'fonts style' folder in coolshow. 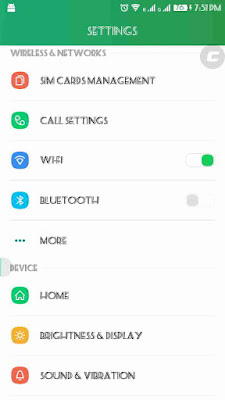 So guide me that how can change the fonts in my coolpad note 3? 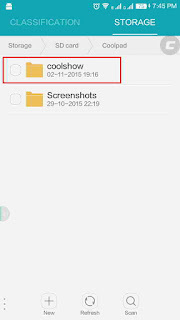 Any way to change fonts in marshmallow V022 CPN3 ?? The 'font style' is not showing in coolshow menu. 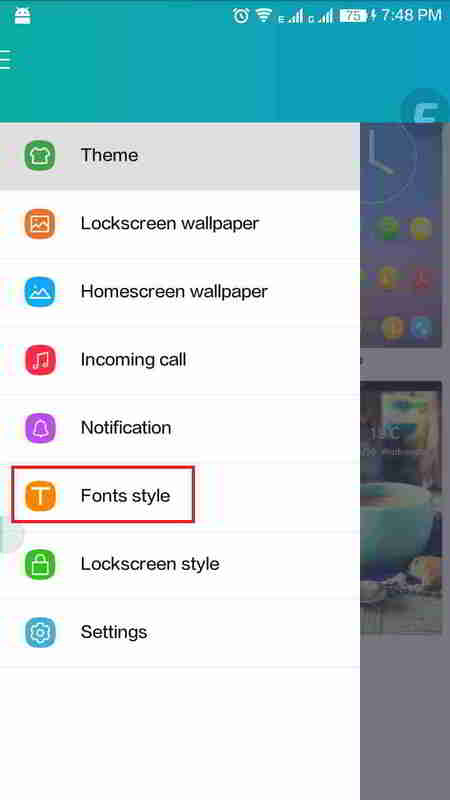 How to change font style in coolpad note 3lite marshmallow of coolui8? 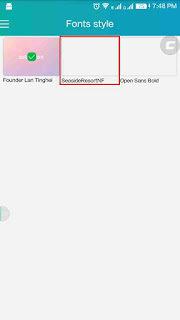 font styles option is not showing in coolshow app, anyway to get that option ?? ?